The Dutch insurer has divulged a higher-than-feared position under Solvency II capital reforms. A strong showing is vital, but the real point is that it means Aegon can give clarity on dividends. The ability to make payouts is becoming the de-facto sign of insurers’ health. 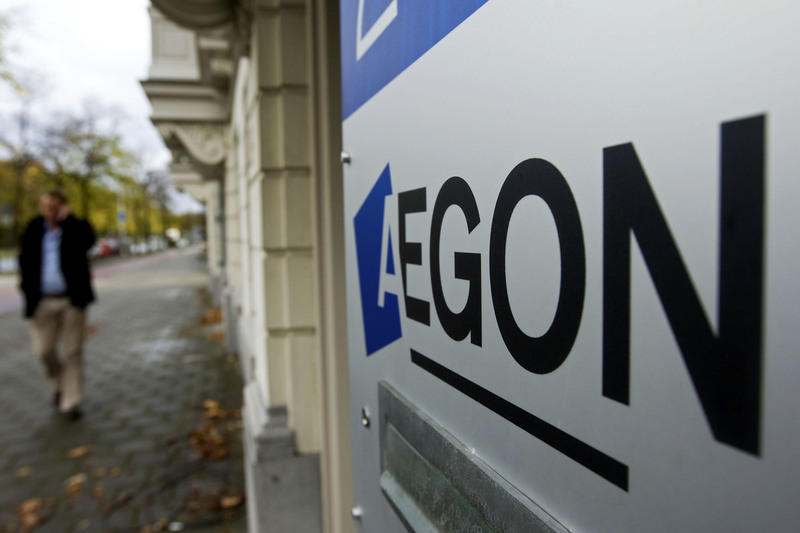 Aegon said on Jan. 13 that its capital position under Solvency II reforms at the end of 2015 was approximately 160 percent, clarifying a previously announced range of 140 percent to 170 percent. That indicates that capital is 160 percent of the minimum required amount. The Dutch insurer said it was launching a 400 million euro share buyback programme, and would aim at paying 50 percent of operating free cashflow as dividends. It said the total 2015 dividend per share would be 0.25 euros, a 9 percent increase on 2014. The group will target a return on equity of 10 percent by 2018 and a 200 million euro cut to annual operating expenses by the same date. Aegon shares were trading at 5.6 euros at 1045 GMT on Jan. 13, up 12.9 percent.